It took us many years of frank and sometimes harsh discussions with consultants, specialists and family to conclude that the decisions we were making for our son were the right ones for HIM. 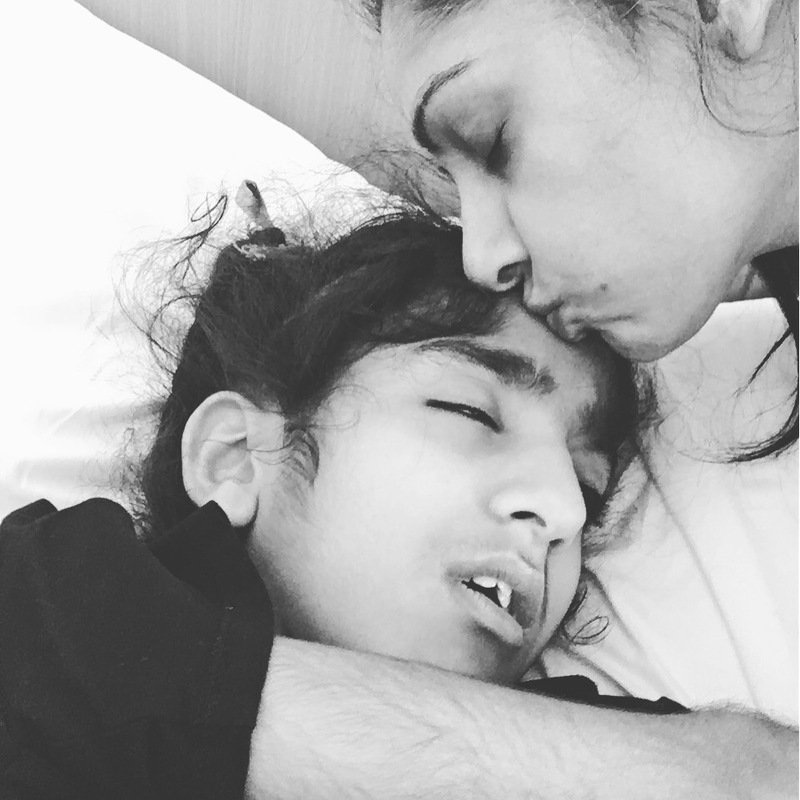 As Arjun’s seizure activity progressed to somewhat uncontrollable at times (now they are controlled with meds) it was made clear that any respiratory arrest would leave him in a much worse condition than he is currently, that in someways we would be prolonging his pain. Further, deprivation of oxygen to his brain would result in devastating consequences. At the Charity, Together For Shorter Lives, a comprehensive ToolKit outlines clearly the broad categories for moving frim curative interventions to palliative care. Arjunfalls under the life-limiting structure. The paperwork for the LOTA ( this replaces the DNAR) is incredibly detailed and takes lengthy meetings to finalise. It was not until we started to attend Martin House Hospice that we were alerted to the impact of the LOTA, that it would detail the specific interventions we were allowed to have some say over. The legality of the paperworks is pretty daunting but ultimately, Arjun’s care is taken care of (mind the pun). He has palliative care with limited intervention, it is for this reason that each time he is so poorly that we know it could be the end. Even more difficult than the LOTA has been writing his ‘End of Life Care Plan’, this goes even further; we outline what happens at the point of death. Despite all this planning, nothing will actually prepare us for what will come. 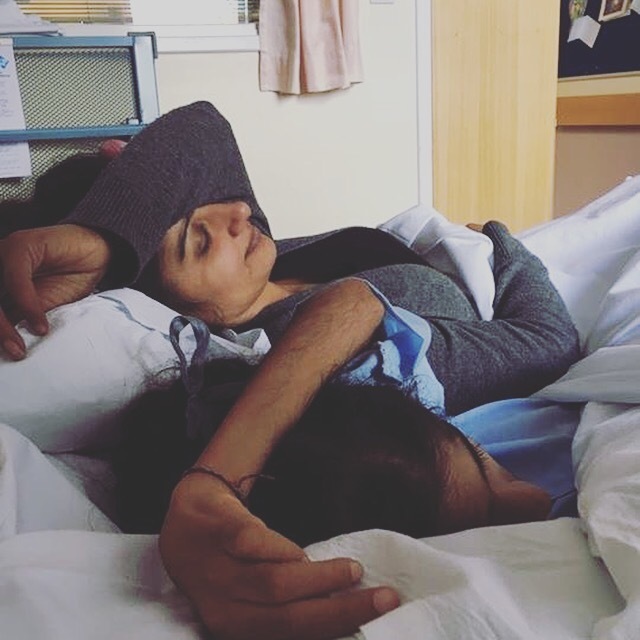 For many reading this there will be some judgement; ‘how can you deny him medical intervention’, ‘his life is as precious as any other’ , my answer would be ‘Yes it is, that is why we have made the most difficult decisions a parent can make, when our son dies it will be without any invasive, painful, and intrusive intervention. He will leave us the way he came to us; peacefully’. Our religions (Sikhism) manages to give us hope and allows us to accept Gods will; He will take back the son he gave us when he is ready; peacefully. Next > Not ANOTHER girl! Thank you for sharing this honest insight to the impossibly difficult decisions and conversations that take place. Our website has a range of resources to support families through these times (www.togetherforshortlives.org.uk/families) although we acknowledge the importance of having the love and support of families and professionals around you. Thank you Julia for your support. I look forward to supporting you in someway too.